When it comes to upholstery cleaning especially car upholstery cleaning, best carpet cleaning Sydney and leather cleaning you have to think twice before you take the matter into your hands. It’s not an easy job to clean your leather, rug, carpet and car upholstery yourself as you might look good for a while but in the long run, you might spoil it forever. Leather cleaning for owners can seem to be a daunting task but for the professional cleaners of West Link Services, it’s not the case. We have years of experience cleaning old looking upholstery furniture shining new again. With our team of experienced and highly trained cleaners and high tech equipment, we aim to provide you the best services. Furthermore, at West Link Services we adopt new cleaning techniques to serve you in a better way. Also, we maintain a checklist of all the tasks we perform so that we can improve it with the help of your positive feedback. Moreover, we don’t charge any hidden cost to visit your premises and give you quotes and our services at your doorstep. In fact, we offer our valued services on weekends, day and night, making it 24/7 availability. At first, the stains and specks of dirt on the leather skin seem hard to go by but when our team comes to the rescue its history and the leather get a new life again. So in case, you need our upholstery cleaning or best carpet cleaning Sydney region, call us. 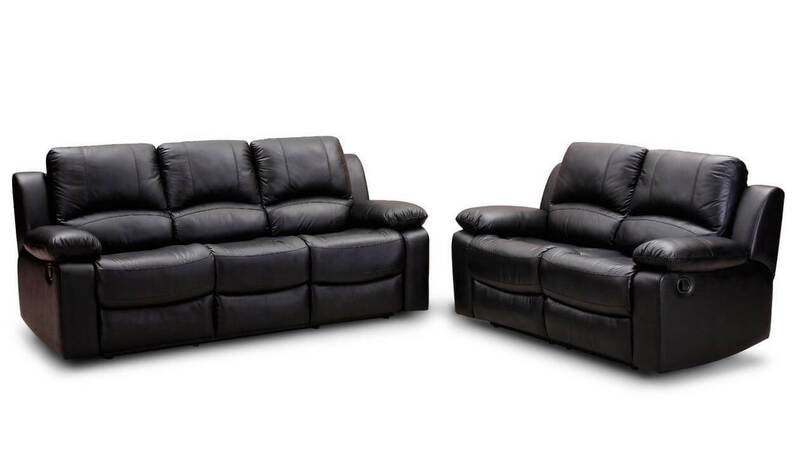 Our expert uses a proprietary leather and upholstery cleaning system that gives the leather and upholstery a new life. With the expert hands and the right moisturizers and protectors, all your leather is rejuvenated again – without any side-effects. So wait no more and let us shape up and save your precious leather upholstery now and again.